If you are having trouble getting your kids to enjoy salads, we have a few ideas below that we think can help. Optional side salad- Make salad a small portion of the meal. 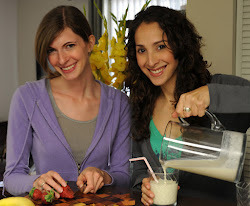 If your kids see you enjoying salads (and help you prepare salads) on a regular basis they'll be more likely to try it. Start with the easy stuff- Spinach, kale, and arugula are popular for salads but may have flavors that are too bitter for kids. 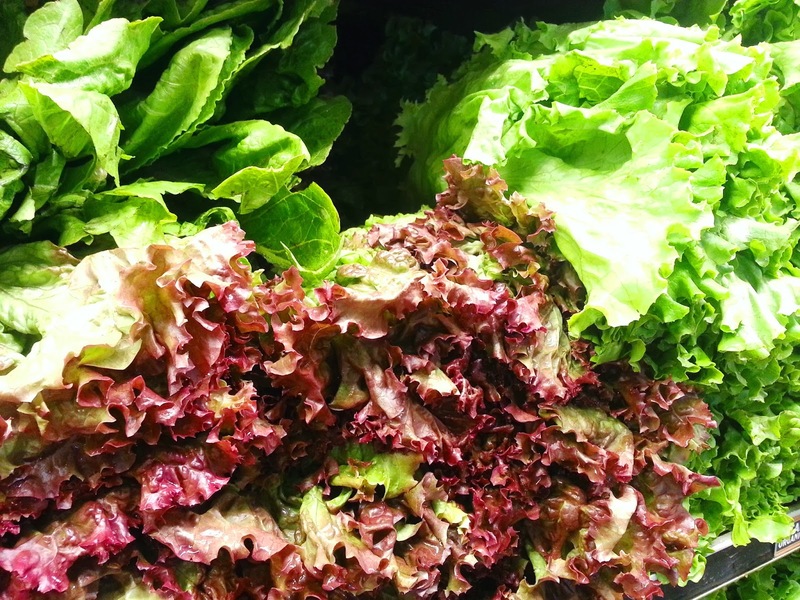 If they are hesitant about those types, try something simpler like romaine or butter bibb lettuce. 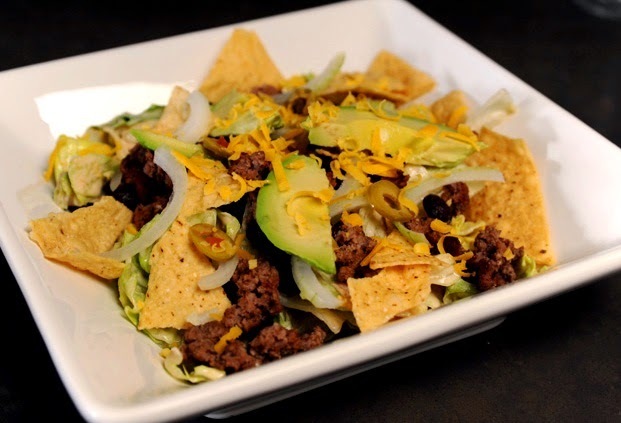 Entice with their favorite ingredients- Offer salads that are different and include some ingredients you know your kids enjoy, such as a taco salad, whole wheat pasta salad or fruit salad. Mandarin oranges, or a sprinkling of vegan cheese can make a salad really appealing. This will help de-stigmatize the word salad. Deconstruct their salads- Make a deconstructed salad, for example offer salad ingredients like radishes and carrots with dressing as a dipping sauce or try making salad kabobs together with dressing drizzled over top. Fun names and imagination play- Give it a fun name like the 'incredible hulk bowl!' 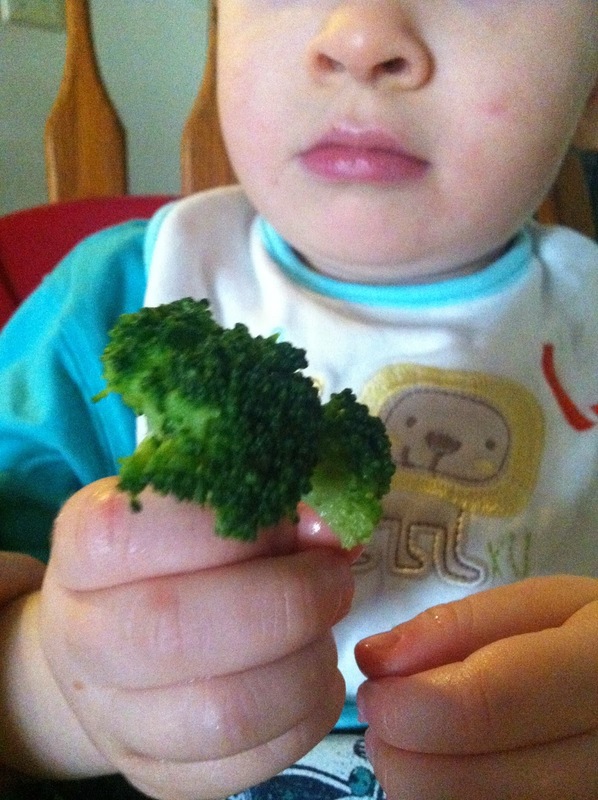 Did you know broccoli are also known as little trees and your kiddo is a giant who's eating a tiny forest? There's a salad monster in the house, aaahhhh!! 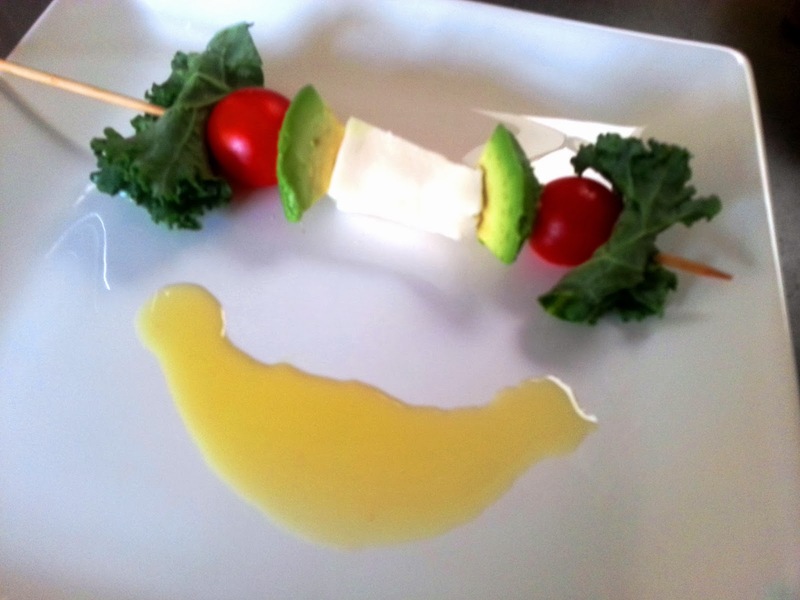 Encourage imagination at the table!